LGBT activists said Monday at least two people have died and about 40 have been detained in what has been described as a new crackdown on gay people in the Russian republic of Chechnya. The new allegations come after 2017 reports of more than 100 gay men arrested and subjected to torture, and some of them killed, in the predominantly Muslim region. Chechen authorities denied those accusations, and federal authorities conducted a probe that found nothing to support the reports. Alvi Karimov, spokesperson for Chechen leader Ramzan Kadyrov, told the Interfax news agency on Monday that the reports are "complete lies and don't have an ounce of truth in them." Karimov insisted no one has been detained in Chechnya on suspicion of being gay. The Russian LGBT Network, which has been monitoring the situation in Chechnya and helping victims, said in a statement that about 40 men and women have been detained on suspicion of being gay since December and at least two of them have died of torture in detention. The detainees are believed to be kept at the same facility that was named in the 2017 reports. The crackdown was first reported on Friday, but the activists didn't release full details at the time. "Widespread detentions, torture and killings of gay people have resumed in Chechnya," said Igor Kochetkov, program director at the Russian LGBT Network. "Persecution of men and women suspected of being gay never stopped. It's only that its scale has been changing." Maxim Lapunov said he was detained by unidentified people on a street in the Chechen capital, Grozny, in 2017 and kept in custody for two weeks, where he was repeatedly beaten. He was let go after he signed a statement acknowledging he was gay and was told he would be killed if he spoke about his time in detention. 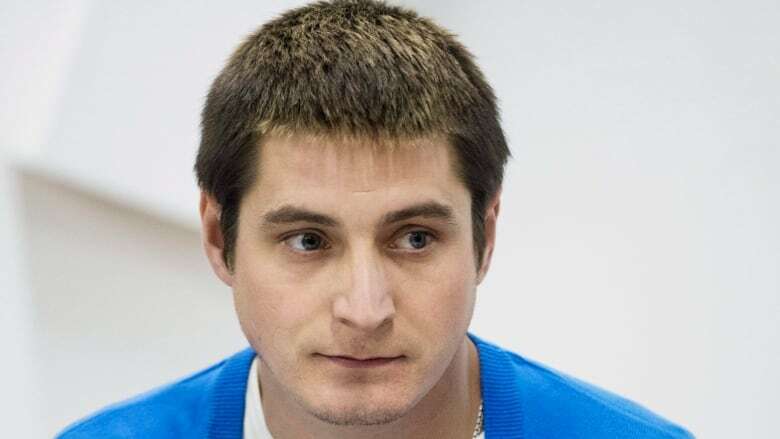 Lapunov, who is not an ethnic Chechen and is from Siberia, was the first to file a complaint with Russian authorities over the alleged wave of arrests of gay people. The Organization for Security and Co-operation in Europe (OSCE) last month called on Russia to investigate the reports, and Lapunov's case specifically.